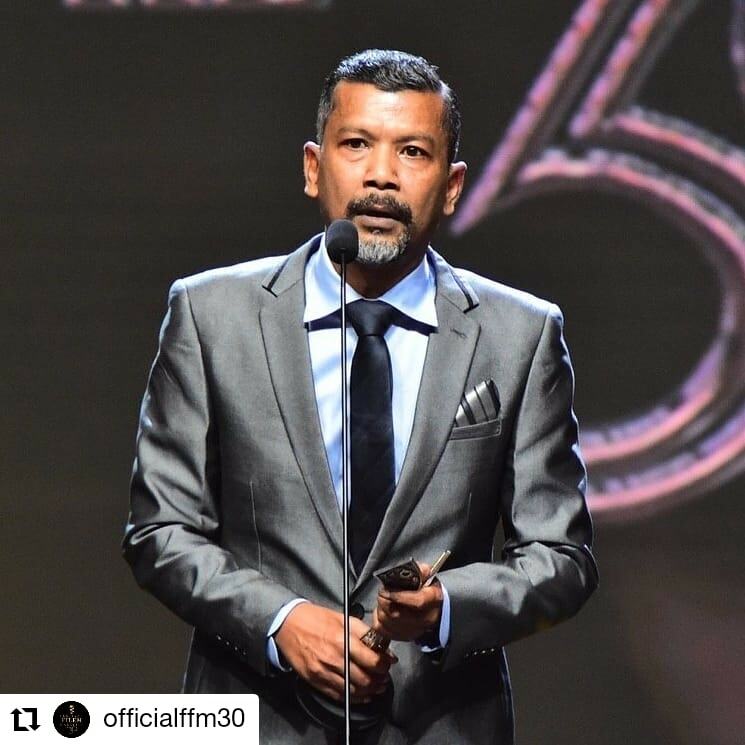 The Malaysian film <Crossroads: One Two Jaga>had won six awards at the30th Festival FilemMalaysia (FFM30) which was successfully ended last Saturday. We are honored to announce that this film will be returning to cinemas for special screenings. 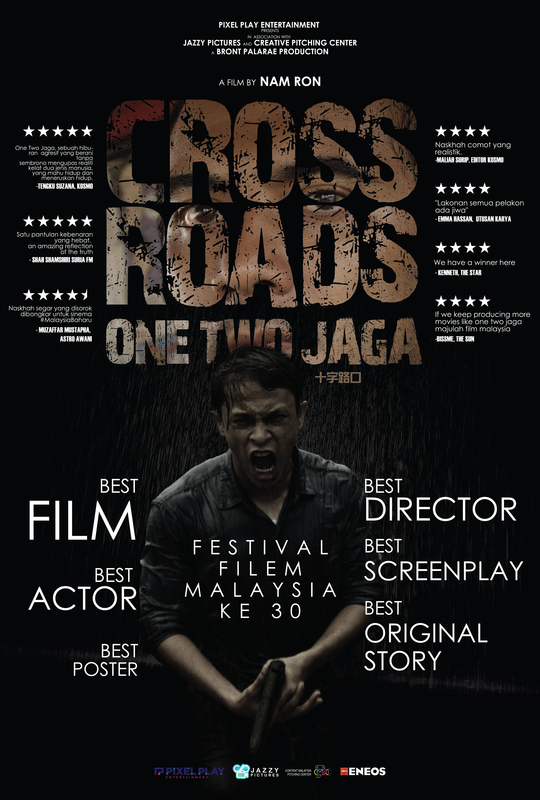 The film <Crossroads: One Two Jaga>, directed by Nam Ron won The Best Film Director; The Best Film; The Best Actor for Rosdeen Suboh; The Best Screenplay for Amri Rohaiyat, Fared Ayamand Nam Ron; The Most Original Story; and The Best Poster Design forJazzy Pictures. 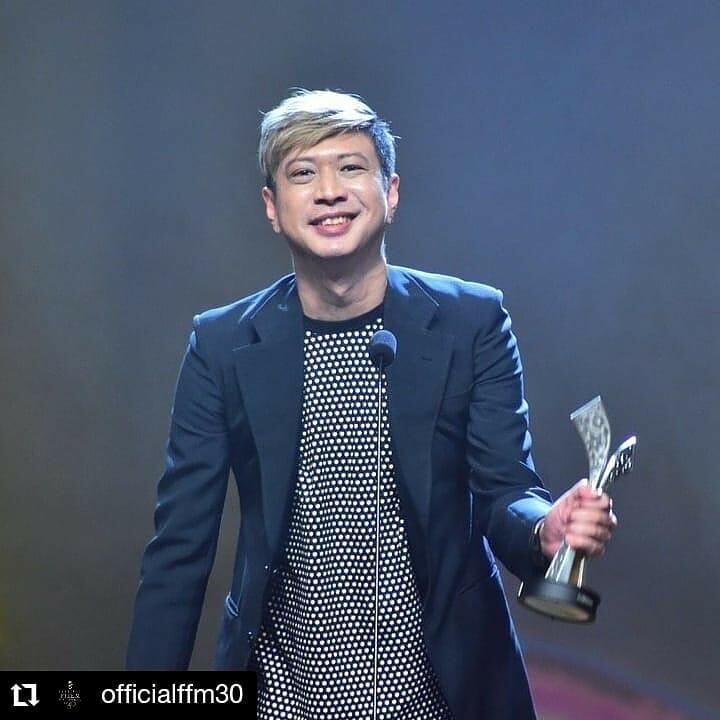 It won a totalofsix awards and it becamethe biggestwinner of the awards ceremony. 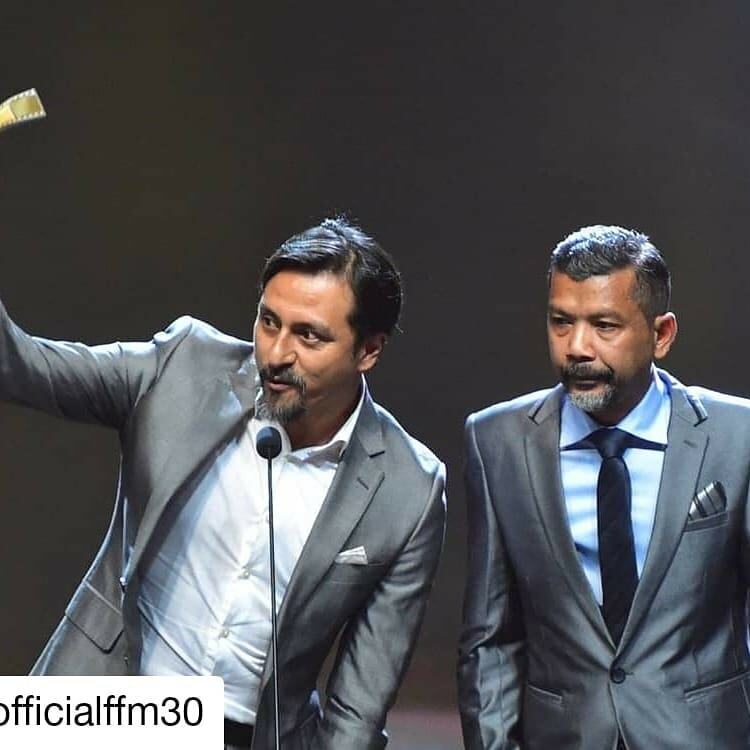 Previously, the film hadscreened on6thSeptember 2018 at all cinemas in Malaysia. 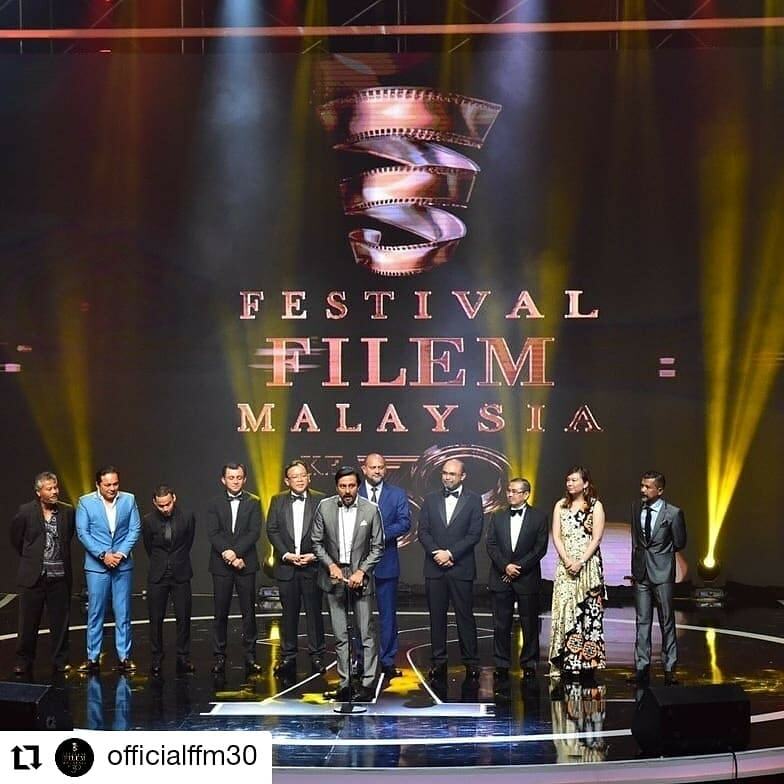 It is a 2018 Malaysian crime action film directed by Nam Ron and co-produced by Pixel Play and Jazzy Pictures. 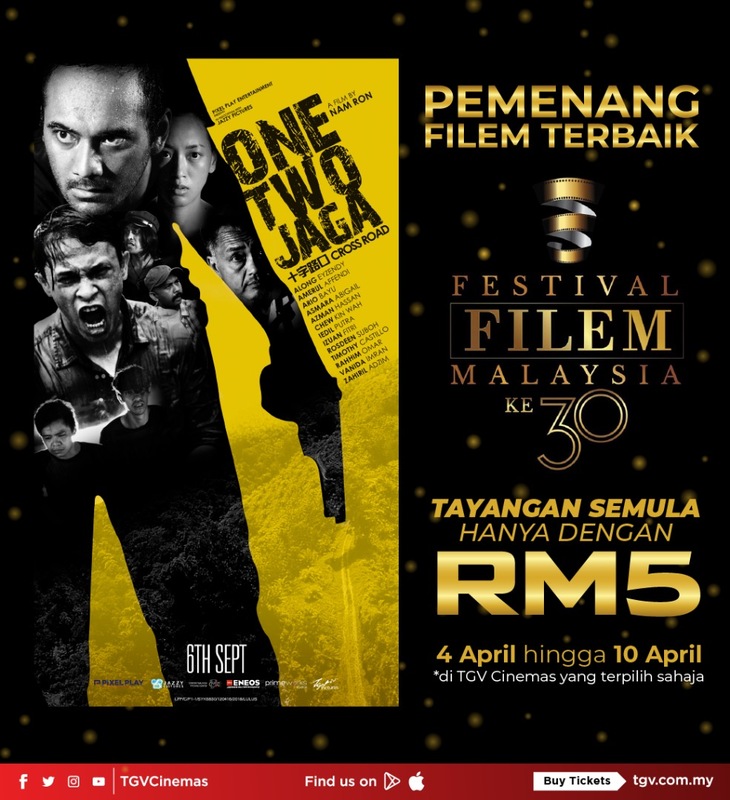 The film portrays the lives of corrupt cops from the Royal Malaysia Police who take bribes from small business owners and get caught in criminal activity.Before its cinema release in Malaysia, the Pixel Play and Jazzy Pictures had brought this film to the international film festivals to increase the international audiences’ exposure towards the Malaysian film production. In order to recap this excellent film among local community,the producers decided to bring it returning to the cinema screens. The schedule of this re-screening will be setfrom 4 April to 10 April 2019. 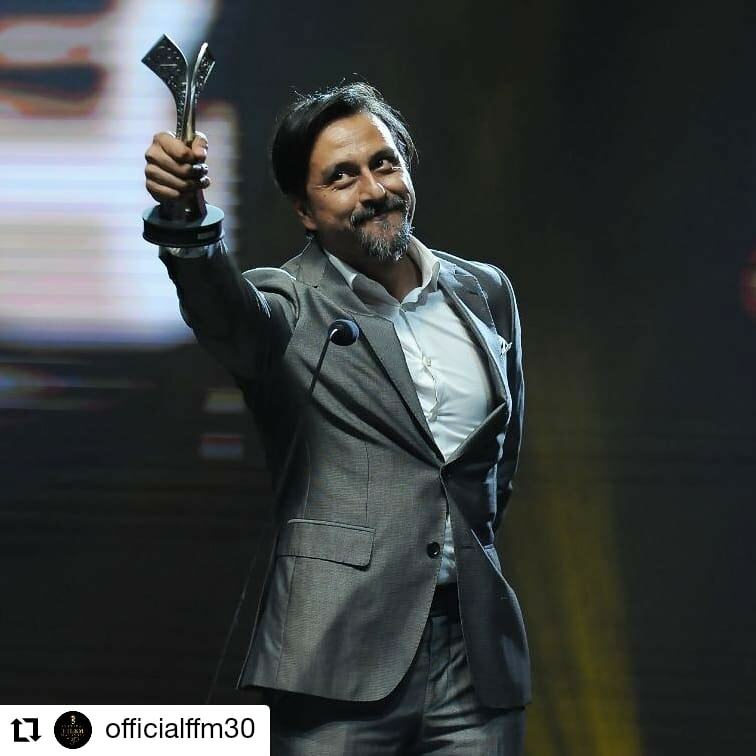 It will be screening at eight cinemalocations which includingTGV Cinemas Sunway Pyramid, TGV Cinemas Wangsa Walk, TGV Cinemas 1 Utama, TGV Cinemas TebrauCity, TGV Cinemas Bukit Raja, TGV Cinemas KLCC, TGV Cinemas Dpulzeand TGV Cinemas Kinta City.